Is having the best bread machine a luxury or necessity? I’d say it is a necessity and let me explain why. 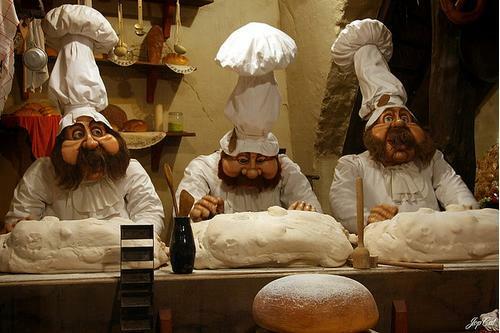 Bread making, truly, is an art to behold. 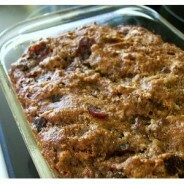 This is a form of culinary art that opens up its door to anyone who is willing to try. Be warned though, attaining mastery in bread making is far from guaranteed. As it often takes long, laborious and meticulous process to bake the perfect loaf, it is easy to get discouraged if you don’t have the right set of tools and guidance. 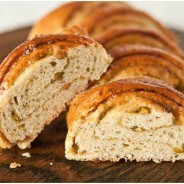 But for some people, baking their own homemade bread may not be an option but a necessity. Patients of Celiac disease is one such group of people. This is a disease where the lining of the intestine react negatively to gluten protein commonly found in materials used to make flour such as wheat, barley and rye. If finding nutritious and healthy bread at the grocery store is tough, wait till you try to find high quality gluten-free bread. So what options do you have then? 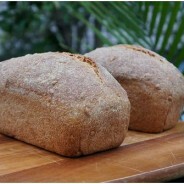 One option is to go for the old-fashioned way of bread making but you’ll soon find yourself disheartened in no time. Too much trouble is one thing but the more frustrating issue lies with the consistency of the bread you produce. 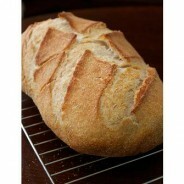 It really takes hours and hours of practices and attention to fine details to bake the perfect loaf each time. Enter bread machine. 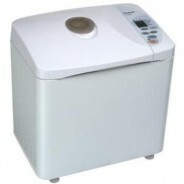 The right bread machine promises to bring down the barrier and make it easy for anyone to enjoy fresh delicious homemade bread every morning. It sounds good. But how has the various bread machine reviews been? Does it really take the best bread machine to bake the perfect loaf? 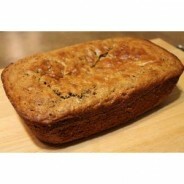 In hunting for the top bread machine, there are few important things often highlighted in most bread machine reviews. As with any appliance purchase, budget is the primary determining factor. Be clear of the amount that you have to spend so that you can focus your search within the models that fit right into your budget. For example, if you have a budget of less than $100, you would want to skip such expensive models as Zojirushi bread machines. Instead, you would be better off looking at the most recommended entry-level models such as Breadman TR520 or Oster CKSTBRTW20 Expressbake. Save yourself time and stick to bread machine reviews that are relevant to your budget. You can always come back to look at those coveted features found in the more expensive machines when you have the budget later on. “What budget can afford me a decent bread machine?” That’s a question I get asked lots of the time. One piece of advice I always give is not to fall into the trap of simply going for the lowest budget. While the best bread machine is not necessarily the most expensive and cheap bread machines are still able to churn out fresh loaves of bread, you will soon find the texture and consistency can be a bit of an issue. It really does not take a genius to differentiate the quality of bread produced using the high-quality bread machine from one that is produced using a low-quality bread machine. “Ask yourself how much you’re paying for every loaf of bread you get from the store. The saving you enjoy will simply pay off your machine investment in no time.” That’s one piece of wise advice given to me when I was a novice. Simply going for the cheapest bread machine and only to find myself disappointed with its quality was an oversight I made when I was carrying out my first bread machine review. Should You Go for Feature or the Tested? Combining my personal experience plus exposure to the different brands with the various bread machine review ratings, I found Panasonic SD-YD250 to be an excellent choice, not only as the best bread machine for gluten free recipes but also for wholemeal and sweet bread. Mind you that this is not among the latest model but one that was first introduced more than a decade ago. No doubt it makes delicious bread consistently. But as what fellow home bakers share through the various reviews, the lacks of features found in recently introduced newer models is the only shortcoming of this otherwise great bread machine. For example, it doesn’t come with automatic fruits and nuts dispenser found in more advanced bread machine such as Breville BBM800XL. 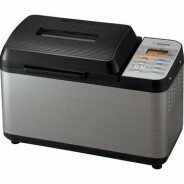 As bread machine popularity is on steady rise, more manufacturers start to recognize this as a lucrative market. Amidst the heightened competition, every manufacturer attempts to separate themselves from the crowd by introducing new features. One feature that merits a debate on its benefit is the viewing window. As most of bread machine users are not pro baker, we tend to need dozens of experiments before we start producing consistently good loaves of bread. Having large viewing window is a convenient feature but not all manufacturer thinks it’s a good idea. 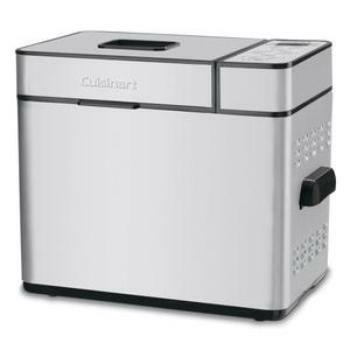 Cuisinart’s highly rated CBK-100 may be the most suitable bread machine for you if viewing window is a must-have feature for you. The main argument against viewing window is that it will reduce the heat evenness due to different heat reflection of the glass and metal surface. We all eat bread every day. If you want to enjoy delicious bread albeit minus additives and preservatives found in store-bought bread, the best bread machine investment is the logical choice. 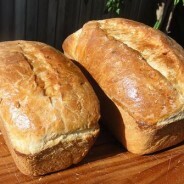 A good bread machine makes baking job so much easier. Placing the ingredients maybe all you have to do. 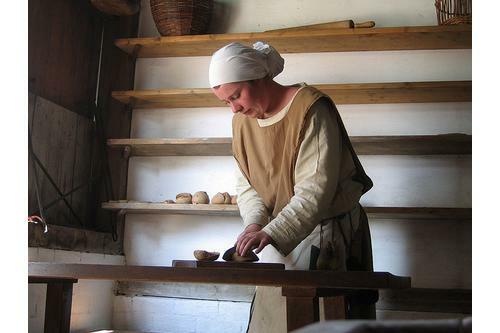 But it takes exact precision and the right flour to produce great bread. 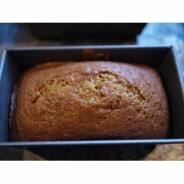 Don’t give up if your first few bakes are not up to your expectation. Everything takes practice. And baking the perfect bread is of no exception.